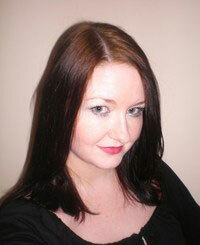 Fiery author Julieanne Lynch writes urban fantasy, horror and erotica novels for adults and young adults. 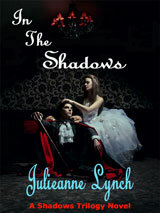 "In The Shadows", the first of The Shadows trilogy, is an urban fantasy of vampires and the supernatural, and much, much more. 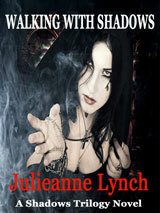 In the shadows you will find lust and passion, battles for power and for blood, and death and fear around every corner. In the shadows you are carried away to an unknown future. Your destiny awaits, and you are no longer who you thought you were. You have a thirst, for blood perhaps, but a thirst for very much more than that.